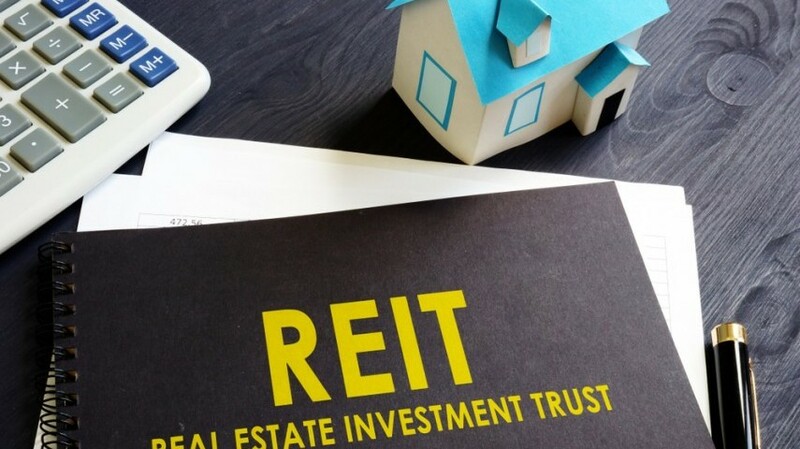 After opening the initial public offering of India's first real estate investment trust (REIT) on March 18, Embassy Property Development has become the second-most valuable real estate company in India on its stock market-debut on April 1. The three-day IPO that ended on March 20 saw robust demand and was subscribed 2.58 times on the final day of bidding. Embassy raised Rs 4,750 crore through the issue of units at Rs 300 a piece. It is likely to reduce its debt by 85 per cent after the issue. REITs are entities that will own and operate commercial real estate by pooling in money from various stakeholders. Quite similar to mutual funds, REITs are traded on stock exchanges. And, unlike stock investments, long-term investments are expected to earn much higher ─ typically, long-term investors gain between seven and nine per cent returns on their investments. 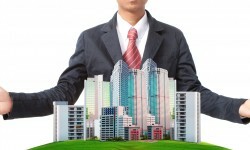 The success of the REIT, which is the second-biggest commercial real estate listing in Asia in terms of square footage, is also crucial since it would be defining the global investors’ approach towards India’s commercial real estate. Forming part of the REIT are premium properties owned by Blackstone including the iconic Express Tower at Nariman Point part of the International Financial Centre at the Bandra-Kurla Complex, 247 Park at Vikhroli, the Blue Ridge Special Economic Zone, Galaxy IT Park and Oxygen Boulevard in Noida. The operator of Hilton and Four Seasons brand hotels is targeting a market value of Rs 35,000 crore for the upcoming REIT. 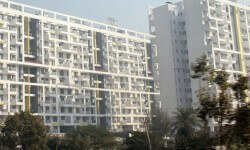 Investor needs to bid for a minimum of 800 units (Rs 2.4 lakh approx.) and in multiples of 400 units. These units are listed on the National Stock Exchange as well as the Bombay Stock Exchange. Since it is not an equity fund but an asset class, a minimum of three-year holding is advisable. Selling the units before three years would attract short-term capital gain tax while after three years, the proceeds will attract long-term capital gain tax.